As many as 35 people were rescued from the blaze, which was brought under control by 7.30 am. 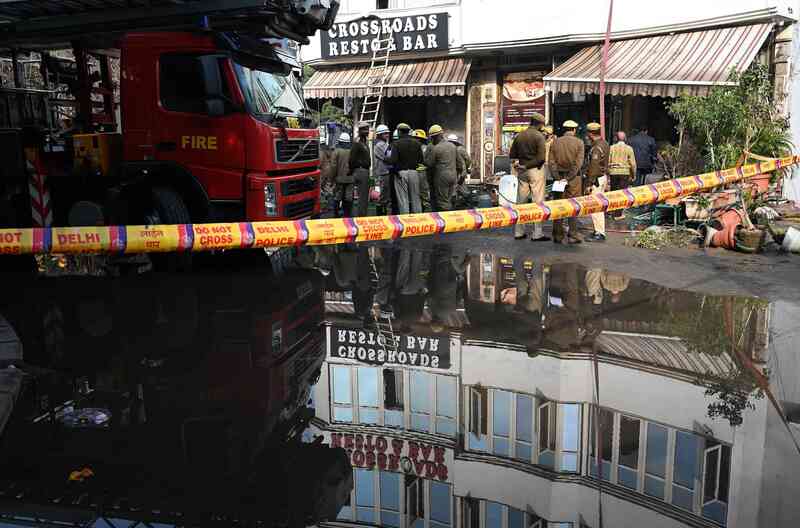 A short circuit is suspected to be the cause of the fire that broke out at Hotel Arpit Palace in New Delhi’s Karol Bagh area in the early hours of Tuesday, PTI reported. At least 17 people, including a child, were killed and three were wounded in the fire. 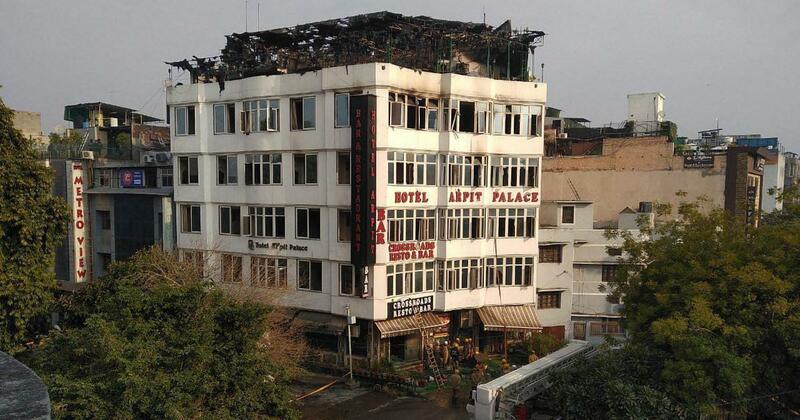 An unidentified civic body official told the news agency that the fire began on the second floor of the hotel around 3.30 am. The fire department reportedly received the call at 4.35 am and deployed 24 fire tenders to douse the blaze. Rescue operations continued till late in the morning, with the injured being taken to the Ram Manohar Lohia Hospital. As many as 35 people were rescued, NDTV reported. Delhi Chief Minister Arvind Kejriwal announced Rs 5-lakh compensation for the victims’ families, PTI reported. His deputy Manish Sisodia expressed condolences and announced that an event organised by the government in which musician Vishal Dadlani was scheduled to perform had been cancelled. Dadlani said the concert has been rescheduled and “alternate dates will be announced”. 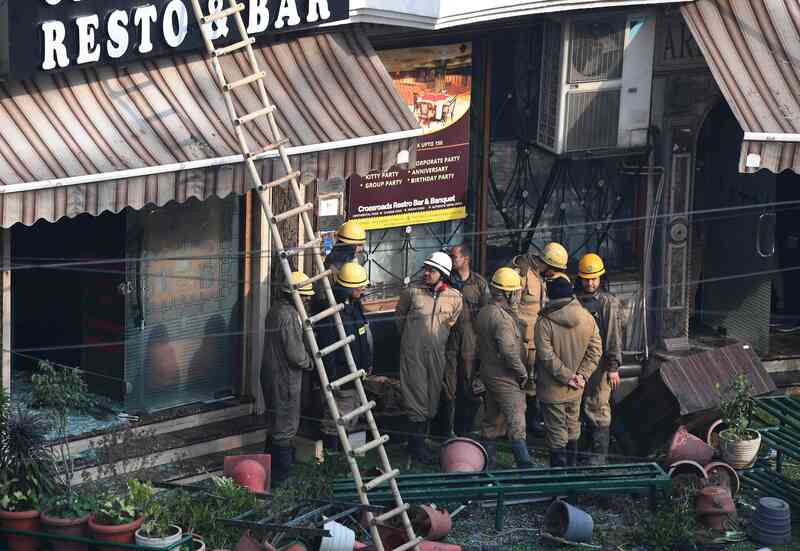 The fire was brought under control by 7.30 am, and cooling operations began at 8 am, The Times of India reported. The police have filed a first information report and are investigating if the hotel management had been negligent. 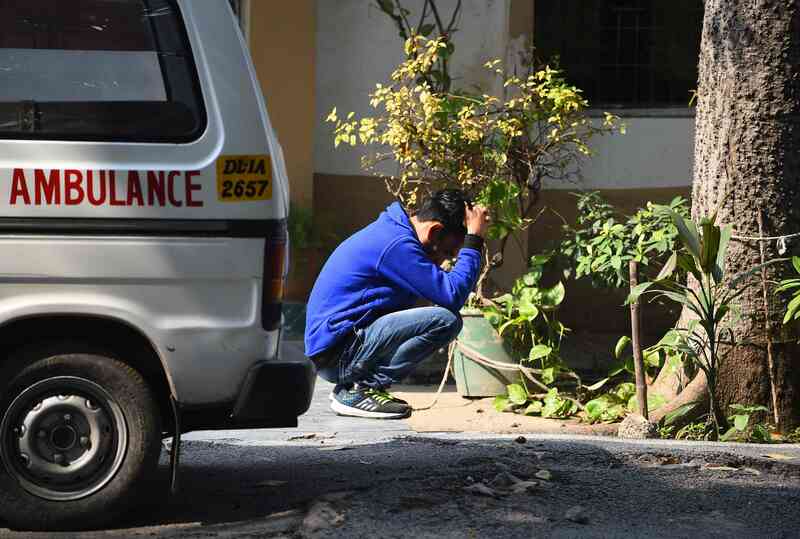 The Delhi government has ordered a magisterial inquiry into the incident, Cabinet minister Satyendar Jain said after visiting the hotel.